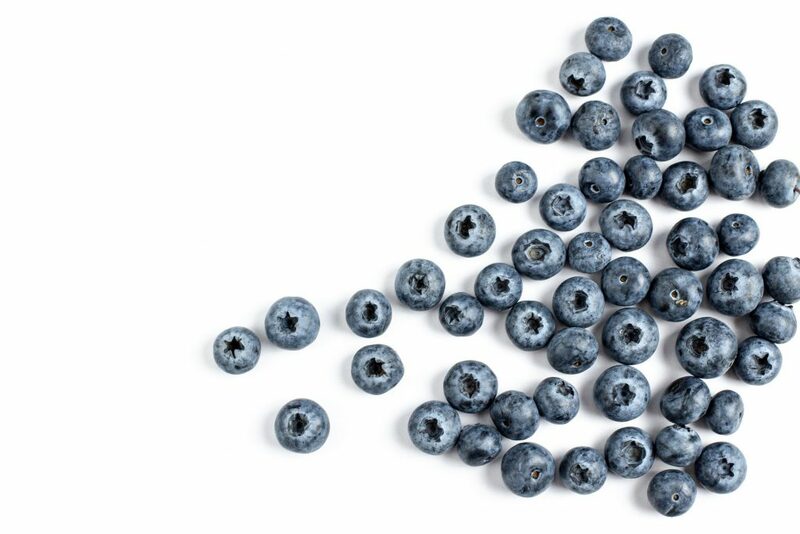 Blueberries and Health – Is the Whole Greater Than The Sum of Its Parts? Interest in functional foods has led to a question in the world of nutrition – is it a specific nutrient or chemical in a food that makes it healthy, or something more? For example, several studies have been published showing no effect of multi-vitamin and mineral supplements on reducing chronic disease risk, despite fruits and vegetables rich in vitamins and minerals having a clear link between intake and disease risk reduction. A recent study conducted by researchers at Maastricht University tried to find the answer to the question ‘is it the whole food or a specific chemical inside?’ What they found was that the whole food may be more effective at promoting health, possibly due to interactions the chemicals have inside the food making them more potent than any chemical alone. lipid metabolism, cell adhesion, and apoptosis. It seems important to encourage whole foods rather than individual nutrients in dietary recommendations or when making ‘functional food’. Studies like this can help identify the plant varieties with the greatest potential health benefits, if these findings can be replicated in human research. For example, the Elliot variety of blueberry seemed to be the most effective in this study. Historically, crop varieties are selected for things like climate resilience, taste, or yield, but public health interventions could focus on encouraging the use of the healthiest crop variety.